While this tool can be used as traffic generation, it can also function remarkably well as a tool for social media management. 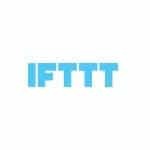 IFTTT can help you make simple and easy connections between the products you tend to use on a regular basis. 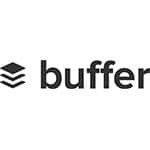 By connecting all of your social media accounts to Buffer, you will be able to schedule as well as post updates on all of them together. You can use the browser extension to update all accounts in just a single click. This tool can be used for managing all of your social network profiles and even Facebook pages through a web-based interface that is easy to use. You get functions such as stats, scheduling, monitoring and reporting. You can locate key influencers as well as content that have been shared the most. 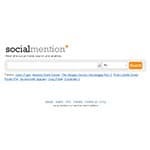 Social Mention is a seraph engine for browsing through social media networks in real time. You can locate mentions of any keyword that you want. Almost anything can be searched for in real time. 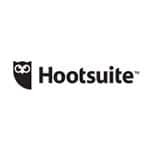 Use this tool for getting insight into current trends based on social media posts. Improve your efforts in online and social marketing with Bit.ly. You can better understand your best audience and activate them as necessary with the tools provided by Bit.ly. 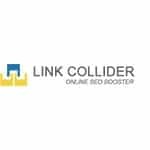 Link Collider is a free tool that can boost your SEO rankings such as PageRank, Backlinks, Alexa Ranking and also SEO keywords with the help of social media networks. 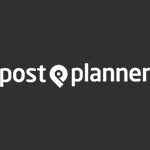 Post Planner can be an essential tool for marketing in Facebook. This tool will allow you to schedule Facebook posts so that they can be delivered automatically at the right time to your audience. 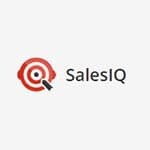 Creating excellent visual marketing campaigns with this tool is possible. Bloggers can make use of this resource to design amazing and simple graphics for print or the web. All sorts of graphics such as presentations, flyers, Facebook covers, invitations, posters and blog graphics can be created. With this tool, you can check if the HMTL code of your web page has been optimized for sharing through social media networks by simply entering the website URL. The tool can analyze your markup code for the various networks. The results shown will be a rough representation of what the site will look like when shared through social media buttons. 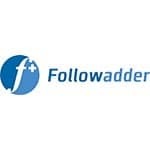 Talkwalker is analytics and monitoring tool for social media. It is incredibly powerful and yet easy to use. You get high-quality insights in a dashboard that is user-friendly. It focuses on big data crawling. 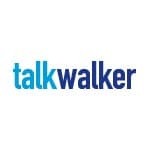 As such, the search index of Talkwalker is one of the biggest as it covers 150 million sources spread over 247 countries and 187 languages. Its features include reporting functionalities and intuitive filters. 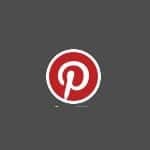 Pinterest is becoming popular for marketing, and you should consider it as a part of your visual marketing campaigns. 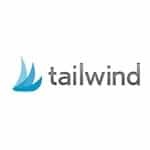 Tailwind is among the best tools for managing your marketing efforts in Pinterest. It can be used for scheduling all pins in order to prevent posting them all at once which will alienate your audience. OnlyWire is an automation tool that is fast and secure. Use it to submit content across the most popular social media networks such as Twitter, Google Plus and Facebook. Save time by automating the content of your website and increase engagement with followers. 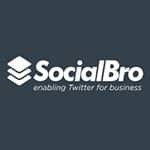 SocialBro allows you to manage and even analyze your Twitter Community. Here you can get Interest Graph, which is a engine personalization framework that shows the things you are interested in along with the level of interest in them. 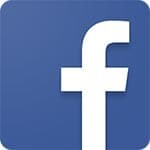 This tool can be used for debugging problems with your ads in Facebook. 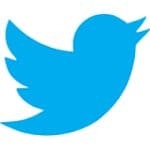 Here you will find an excellent suite of tools to be used for Twitter. By using it correctly, you can get fantastic results. It is a content discovery platform where you can use a web widget on your website. The widget can display content that the visitors may like. It will contain links to related videos, articles and slideshows. 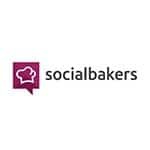 Socialbakers is easy among the most popular service for tools, metrics and statistics of social media analytics for networks like Google Plus, Twitter, YouTube and Facebook. 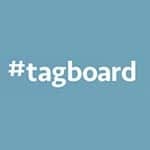 Tagboard makes use of hashtags to find and collect social media that is public as soon they have been posted to the various networks such as Facebook and Twitter. The range of tools available gives you the option of selecting specific posts. 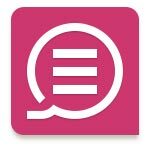 It is a visual discovery tool that can be used to find out ideas for your interests and projects. 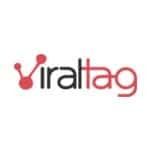 This tool can be used for tracking likes, tweets and URL shares among others. Use this tool for measuring and boosting your impact in Twitter. Use this tool for publishing visual content to various platforms at the same time. It is primarily meant for Pinterest, and businesses and individuals use it. 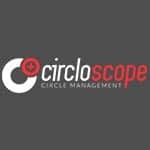 It is a free tool that can be used for monitoring social media. 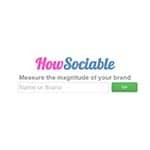 It can help you measure and monitor the magnitude of your brand by 36 different social media metrics. 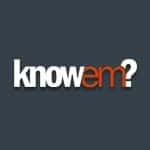 The tool provides accurate data metrics and has been used for more than 250,000 brands. 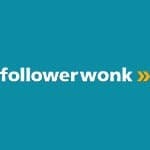 Followerwonk is an analytics tool for Twitter from Moz. Use it to analyze and optimize so as to improve your social growth. 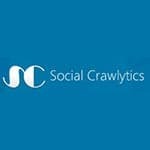 The tool will help you improve your social graph by bringing in influences and sorting current followers. Actionable visuals make it easier to understand your social network. You can even share your reports to engage your followers with specific tweets for each niche. 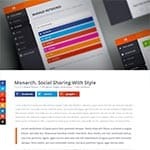 The Monarch Plugin can help in social sharing. 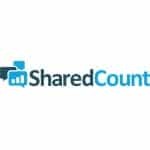 You can identify the content of your competitor that has been shared the most as even determine who shared that content. 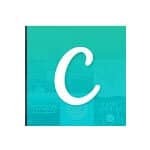 This social media tool can be used for free. This is a powerful management tool for your Google+ Circles. 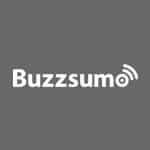 You can use this tool to generate relevant traffic and real followers from Twitter. A promotion can be easily set up for it. 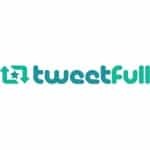 The intelligence engine of this tool will then analyze the tweets and take the appropriate actions with your Twitter handles such as retweets and favorites. 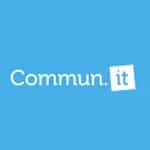 This tool offers an easier method to manage your entire social community. 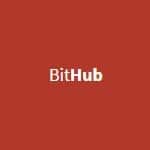 This tool helps you make use of your social proof with real-time social hubs that can be embedded in websites. You also get interactive event walls. This tool can help build up your presence on social media with actionable insights and real-time tracking so that you can create better content.